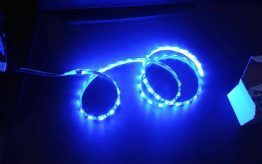 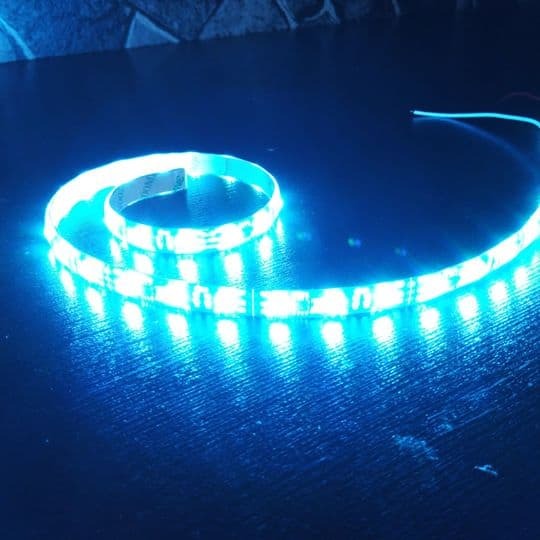 Due to low demand, some LED are out of stock. 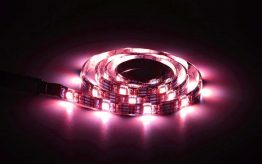 Contact us on facebook chat and we can help you find the availability. 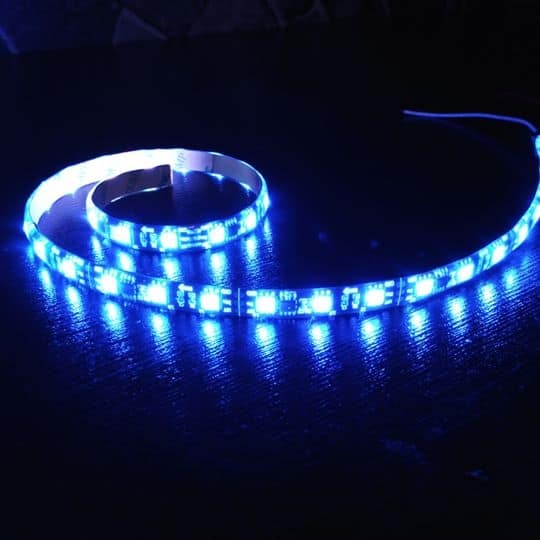 Please read the product description for more information below. 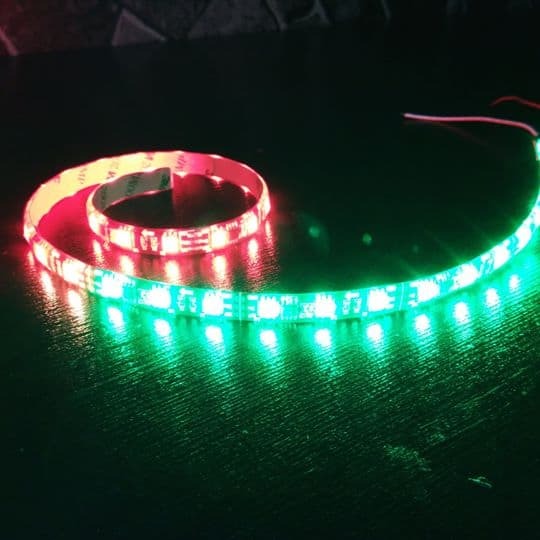 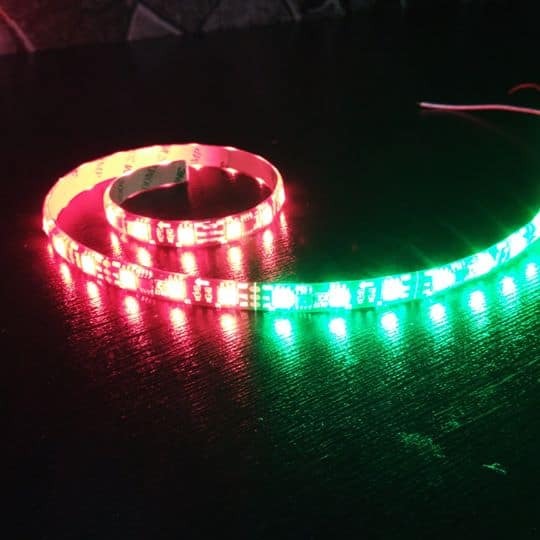 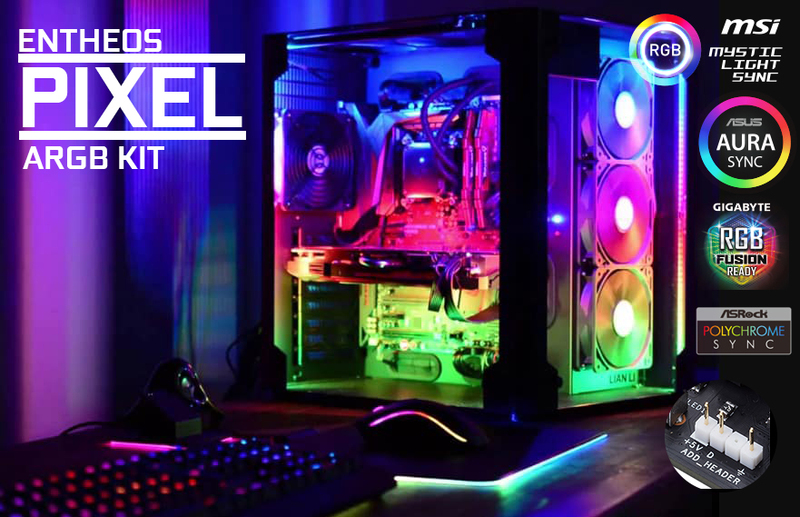 Entheos Pixel RGB fully programmable and individually adddressable LED kit perfect for PC, with different led modes static and dynamic both, like Rainbow mode. 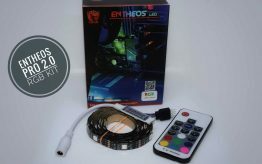 Entheos Piexl RGB kits NOT the same thing which is available in market locally. 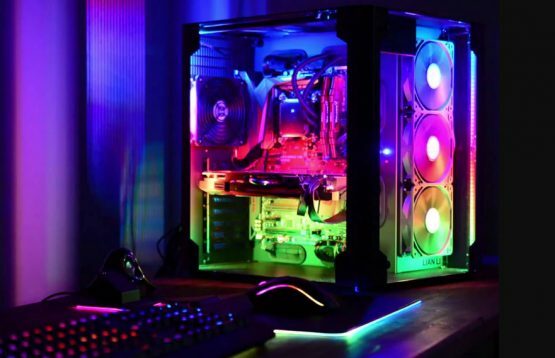 Some custom made connectors added to the kit to power up via PSU of PC. It comes with and high quality RF Controller and with better quality Black PCB LED strip. 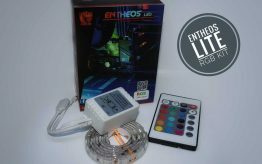 Entheos Pixel RGB Kit is Similar to NZXT HUE+ Individually Addressable LEDs, Built-in 358 Led Patterns, RF Controller long Range.